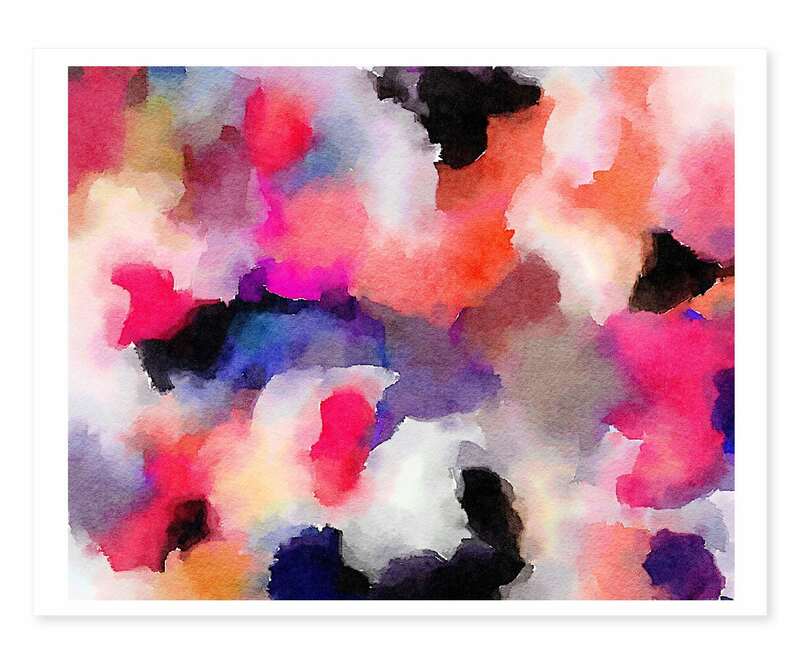 Print made from my abstract watercolor painting 'Andi'. 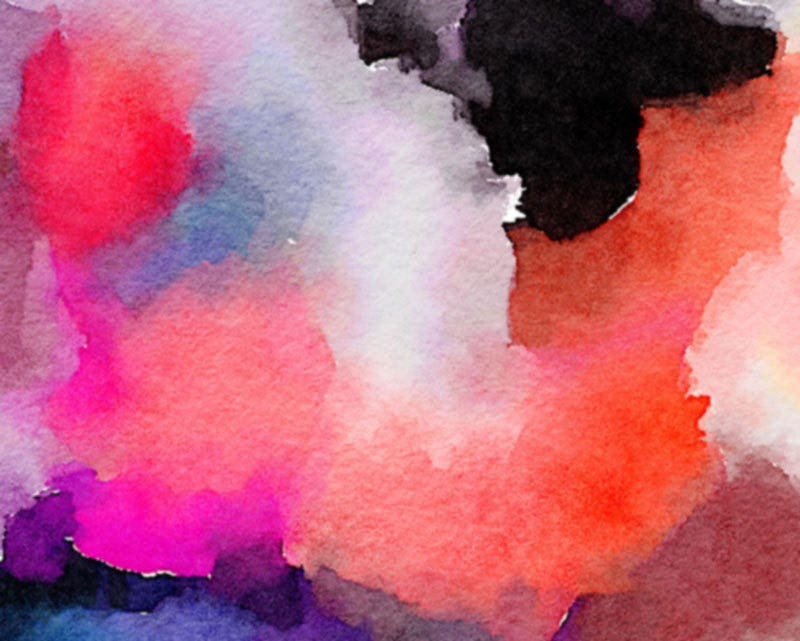 This print makes a perfect a great addition to any space. 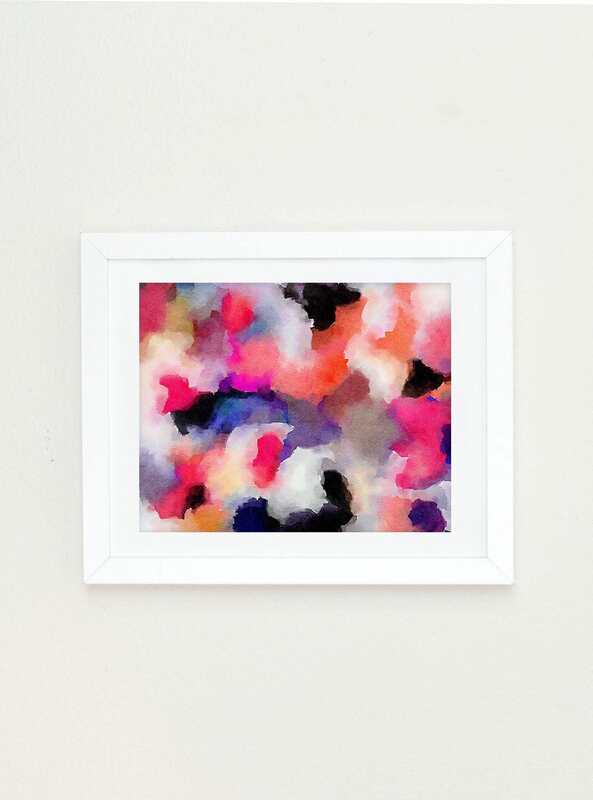 Add a pop of color to your office or your living room.